Domain rebranding can be a challenging task; Greek design studio, GreekGeeks, has just recently ventured into this territory. 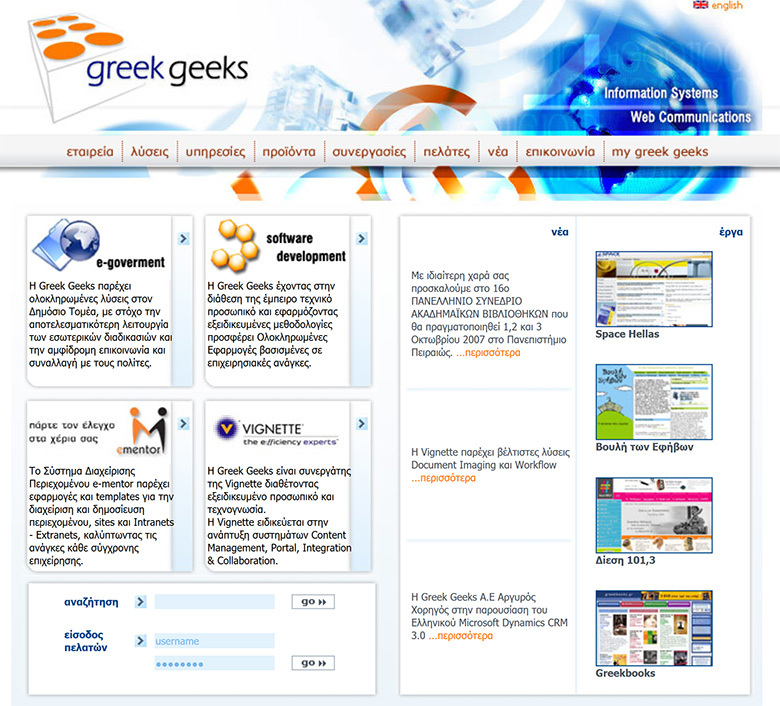 For years, the Athens-based company operated from GreekGeeks.com; their development activity included Greek government projects, and they often mediated for the acquisition of domain names on behalf of their customers. In a shocking turn, GreekGeeks has changed its name to DOPE, an acronym for Data/Optimisation/Performance/Experiences. The new domain name isn’t even Dope.gr, as one would expect, it’s WeAreDope.com.  In our opinion regarding domain rebranding, such a change complicates matters further. Surely, existing customers will be notified, but new clients looking up “GreekGeeks” might be confused. The change will probably create an identity crisis that will take time to resolve.  When selecting a new domain for your corporate rebranding, keep it simple and go after the generic keyword. In this case, Dope.com is a design studio based in Los Angeles. GreekGeeks.com from a decade ago.